The Noom app has fast become one of the most popular choices on both iOS and Android platforms. On the Play Store alone, it has been installed over 10 million times, and over 170,000 users have provided predominantly positive reviews. 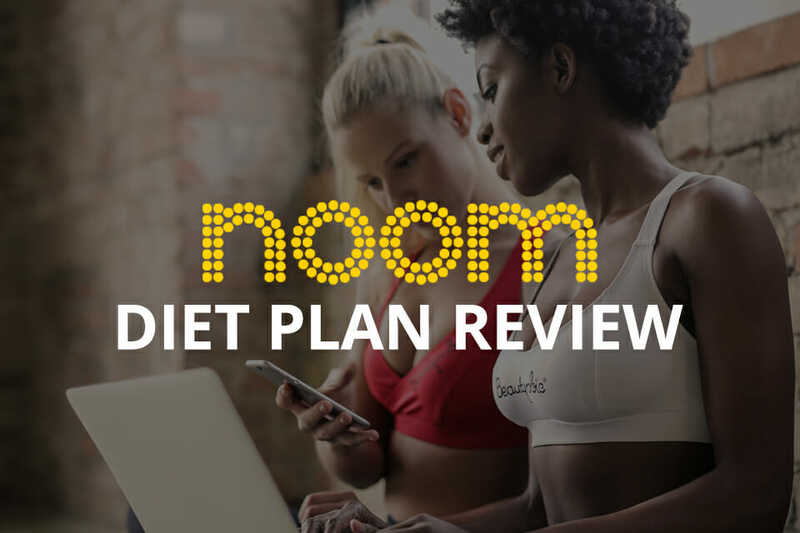 It is designed to change your behavior towards food and create healthier habits; the majority of reviewers highlight that they have lost weight since starting the Noom diet. 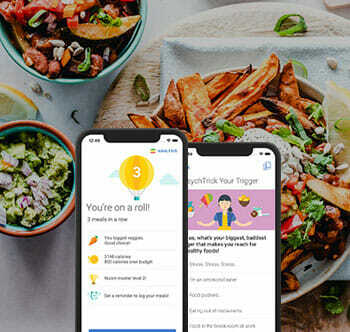 What I was particularly interested in is what types of food they recommend and how they tailor the advice to help users lose weight in a sustainable way. So, I went and spent a few days reading the reviews and chatting with users in Facebook groups and forums. So many people these days overthink things when it comes to losing weight. There are some crazy diet ideas out there that would make you question people’s common sense. Could you imagine an egg and chipotle only diet? 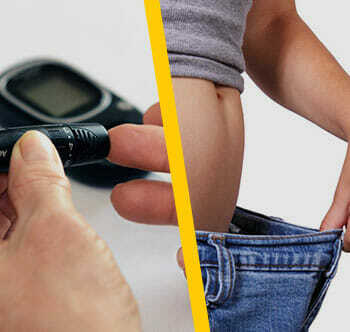 Essentially, if you take in fewer calories than you use throughout the day, then you will lose weight in the long term. The problem is that under most diet guidelines you end up starving yourself and just feeling miserable. As a result, so many people just give up and move onto the next shiny advertisement promising miracle results. Noom is quite different in that it aims to monitor your caloric values throughout the day and display them so you can make sure you take in less than you use. Once fully set up, you can see your calories in minus your exercise and activity all in one place. But, how do they get you to focus on the food you eat? According to the latest information on Noom’s website, their food database has grown to 3.7 million different foods. Most people will probably find it difficult to name a thousand different edible products, so it’s quite likely that whatever you’re eating, you’ll find it in the app. For each snack or meal during the day, you can simply use the search function, and it will even bring up branded products. The database has information on all the nutrients and once you add the amount you consumed, it will calculate the calorie amount. Because most people have their phone with them at all times, it’s a very easy way to immediately add everything you eat in a matter of seconds. You can then check your daily progress to see if you can afford that sneaky muffin on your coffee break. As long as you are honest with everything you add and you have a daily calorie deficit, then you will be steadily getting closer to your weight-loss goals. Noom is all about getting you to healthy eating habits. Rather than imposing a very strict diet plan where all sorts of foods are completely off limits, the company aims to simply replace high-calorie foods for lower ones. To help you make better choices, they have assigned a color coding system based on a calorie scale. This is available in the Healthy Weight program (more on this below), and many users say it really helps you to come up with better meal plans and recipes. This is the list you want to focus most of your attention on. The foods in the green category are the least calorie-dense ones or contain a lot of other very healthy nutrients. As you would expect, these are predominantly vegetables, whole grains, some fruit, and berries as well as a few dairy products. This category is a bit more calorie-dense and you should only have a moderate amount of these in your diet. They are also slightly less beneficial from a nutritional perspective, so even though they might fill you up, you won’t get as many benefits out of them. 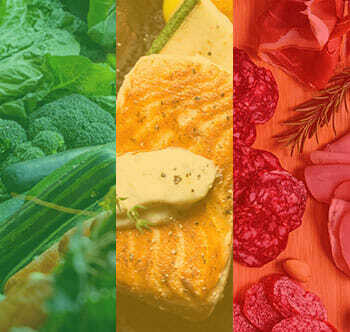 What’s great about the color coding is that you can search for a food group and then pick green instead of yellow ones. You’d be surprised how many substitutions you could make this way. These are the things you want to avoid or at least keep the portion size as small as possible. They are calorie-dense or have very little nutritional value. In many cases, it’s these that are keeping people from achieving their weight loss goals. The way Noom is designed is you have two main programs available and it’s important that you understand what they are before you make a choice. First, there’s the Healthy Weight Program which is what the majority of users work with. This is a weight loss program that aims to get you to keep a journal of everything you eat throughout the day. This is also where the above-mentioned color coding is used to help you identify foods that are less calorie-dense and more nutritional. And, if you also sync up your fitness trackers, then you’ll get a full picture your calorie surplus or deficit. The second option is the Diabetes Prevention Program, and this is where the app will help you avoid the high-carbohydrate types of foods. 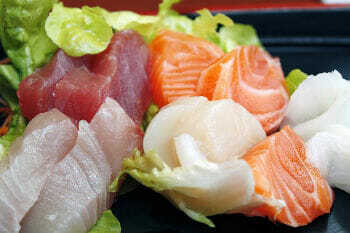 By helping you reduce your carb intake, you will find it easier to lower and balance your blood sugar levels. A lot of diabetic users have commented that it does help with their daily carb tracking. You can read the full review on Noom here. Unlike other buzz-worthing meal plans, it's not an elimination diet which means every food group is on the menu. 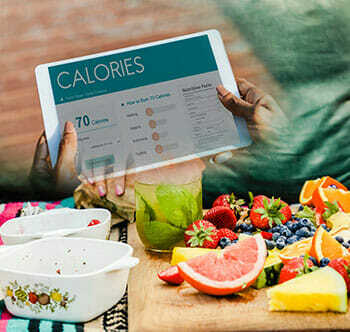 Unlike other calorie tracking apps, the focus on making behavioral changes surrounding dieting and weight loss. ​You can also watch this video below to learn more about Laura's experience in completing the whole Noom program. 1. What is the Noom diet? The Noom diet is a mobile platform that aims to help you make behavioral changes in what and how much you eat. Through this psychological transformation process, you learn to distinguish between calorie-dense and light foods and work towards a calorie deficit. 2. 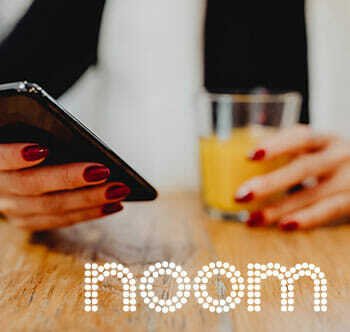 How much is Noom? The Noom coaching service costs $59.99 per month, but there are significant discounts for signing up for longer periods. A lot of the features can be used free of charge without the subscription to the health coach, and many reviews highlight that they have successfully lost weight with the free version. 3. Does Noom work for weight loss? Yes, Noom works for weight loss with millions of people using it for exactly that purpose. The free features are very helpful, but the majority of people have managed to get the best results by signing up to the Noom coach subscription. 4. Is there a free version of Noom? Yes, there is a free version of the Noom weight loss app. This will give you full access to the food database, sync with fitness trackers to pull in your workout data and give you a daily indication of your net calorie balance. The free version doesn’t include access to a nutritionist and wellness coach, but it’s still very helpful. Health and fitness related apps have become so popular that you can actually not browse the web or check your social media without being bombarded with advertisements for the latest and greatest. Unfortunately, there are a lot of poor services out there with hidden catches. From all the reviews that I’ve read, and by chatting with several hundred users in Facebook groups, it does look like Noom has struck a really good balance between functionality and motivation. I would suggest that you download it and take advantage of the free 14-day trial period for coaching. You can easily cancel before you get billed, but it will give you a better perspective of all the available benefits.